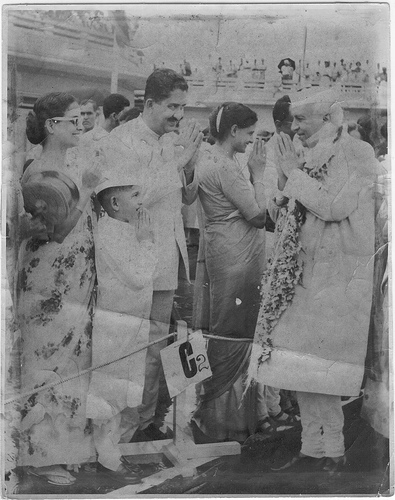 Twenty eight years later, in September 1990, Nehru’s sober, decent and intelligent elder grandson made me, eleven years his junior, his adviser and relied on me when I said I had brought him the results of a perestroika-for-India project I had led in America. Rajiv’s party under his widow and son and Manmohan Singh and others has yet to admit the facts of what happened between my first meeting with Rajiv on 18.9.1990 and the last time we met on 23.3.1991. A Soviet/Russian sleeper agent placed high up there in Delhi for decades, now very elderly but still wicked, had his impact. 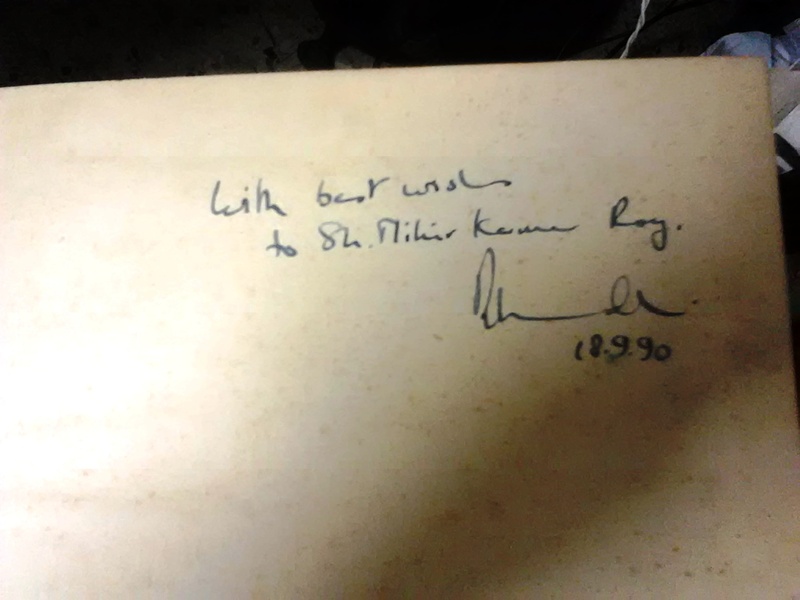 Rajiv on 18.9.1990 gave me the Nehru Centenary volume as a gift in exchange for the gifts I gave him of my books. And I came to have a close interest in China ever since the “Peking Spring” 0f 1976; I had not published anything relating to China until 2007-2008 when I published the ten articles listed here. 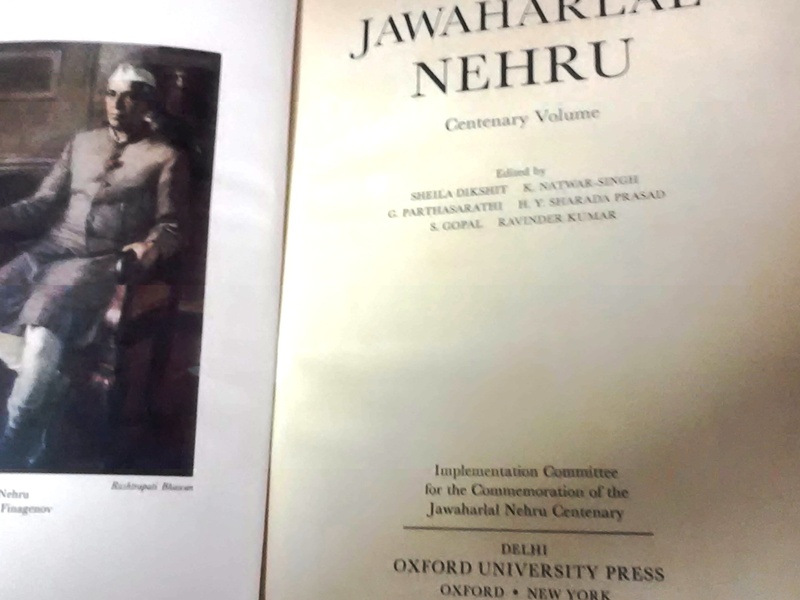 I have said Nehru was scientific, secular, progressive and a democrat who despised monarchy and brought India universal suffrage (as early as 1951!). On the other hand, he was a weak Fabian on the Soviet Union & socialism, and foolish to the extreme in his assessment of Mao-Zhou-Lin Biao’s Communist China. A great but fallible man of the new India. Currently china’s agressive move in Ladakh reminds the fact that Nehru with all his greatness, did some blunders on foreign policy front. Especially Naively Recognizing Tibet as integral part of china with out proper demarcation. Going to UN on kashmir issue are some of them. Chinese aggression became a big set back to Nehru and take a heavy toll on him from which he never recovered.